The failure of most of the e-commerce stores can be traced back to the fact that they could not find trending products to sell online. Finding the right product can be very hard due to the competition from endless other websites and stores which are trying to do the same thing. It has now become a very tedious task. To become successful in such an environment, you need to be unique and up to date with the recent trends. The product you put up on your site should be unique and difficult to find, when others will try to do the same, then you should take the first stance and start marketing that product. 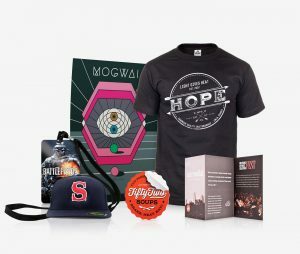 Now that you’re aware how to choose, following are a list of 10 hot products which can be sold online in 2019. People today avoid asking directions to people, because technology has given us the ease to go anywhere independently and without any error. 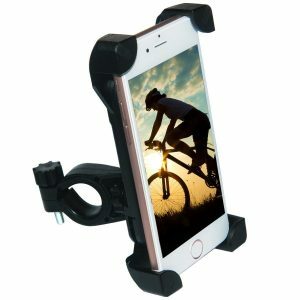 Even today, most cars don’t have a GPS navigation touchscreen in their system and getting one is costly, so people tend to buy phone holders. According to google trends, the number of times people searched for phone holders has been increasing speedily since the last 5 years. The price of this product lies between $3 to $6. In recent years drone cameras have started becoming inexpensive without the drop in quality. This product can be sold anytime. Choose the drone camera that has the best resolution in footage and then put that product up on your store. 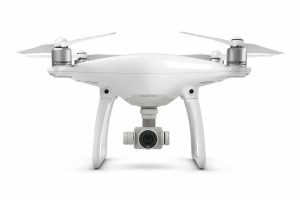 The sale of drone cameras spike during the holiday season because the people who buy them know that there are good deals during that season. The price of this product lies between $100 to $400. The trends in the category of fashion never settle on any one thing. The Athleisure category tends to stay despite this. Athleisure is a trend in which clothes that are designed for athletic activities like workout are worn at other social and casual occasions too. This category includes many products like shoes, capris, sweatpants, leggings, sports bras, headbands, etc. and all are available in numerous styles and varying colours. The price of these products lies between $10 to $40. Today’s generation are more active and open than the previous ones. Travelling the world seems to be on almost every person’s bucket list these days. So there you have it, this brings an opportunity for you. Travel accessories are now gaining popularity due to this sole reason. One of them includes power banks. 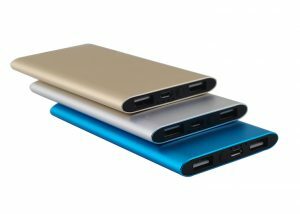 Power banks have been gaining popularity since they were introduced. This product costs around $10 to $50. 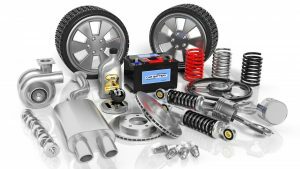 With the introduction of newer and more modern cars with more and more features, the automobile accessories are also gaining popularity. There is a wide range of products available online. For example, a holographic car projector. This projector shows you water temperature, engine speed, fuel, battery voltage, etc. Consumers tend to buy this in an impulse because they look attractive and are priced low. This product is available at $15 to $40 . Some people especially women find the new minimalist and unique jewellery attractive and buy it quickly because they are affordable and attractive at the same time. 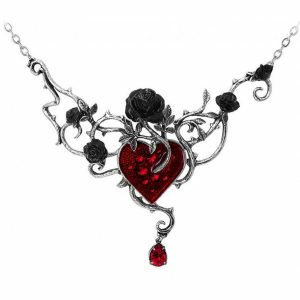 Searches for this kind of jewellery have happened on google in large numbers. The study on spinal changes reported that the spinal changes in your body are worsening because people look down when they are looking down at their phones or laptops. 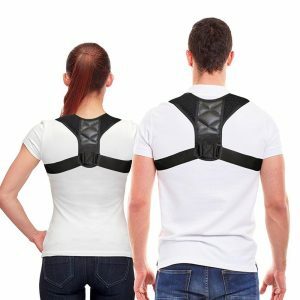 Due to this reason, people are now inclined towards buying the posture corrector. Therefore this is the best time that you start selling one. This product is priced at around $25 to $40. Last year, around 1 billion watches were sold. This year the trend is highly likely to follow. Among them smart watches are the products that are sold the most. 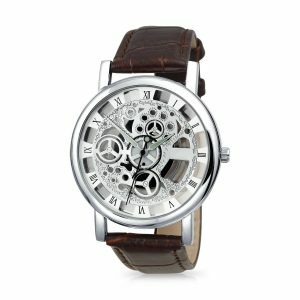 During December most watches were sold. You can start by selling a smart watch that is priced around $15 to $30. Recent trends show shapewear becoming increasingly popular. This product helps to keep your body in shape. This is mainly an undergarment. The popularity of this product is so high, that some websites sell nothing but shapewear at first. This product has many variations and colour styles. It starts from around $10 to $50. Coffee mugs or t-shirts printed with letters or images of your choice. They have been in trend for a few years now and won’t be going away soon. It is recommended that you sell mugs or shirts printed with quotes or images related to the ongoing trend. For example, The PUBG popularity. Sellers were selling shirts with PUBG related content printed on shirts and hoodies. The price rang for these start from $5 to $30. To determine wether these products are suitable to sell online, you must makes sure the product is less competitive in your country. This is because if the product is available in shops near the consumers, the they are very less likely to buy it from your e-store. Always choose a product which costs in the range of about $10 to $40. The reason behind doing this, is that people can always spend such a small amount of money for products they like, if the price is above that, then people start thinking about whether the product is really necessary. They might even start comparing.